Private yoga & Meditation sessions to tailor your practice to your needs, whether beginner or advanced. Corporate yoga & Meditation sessions as part of a company-wide health and wellness initiative to boost productivity, moral and employee retention. Reiki is a gentle hands on healing technique that is safe and accessible to all. Private sessions available as well as Reiki Training in order to do self-healing or become a practitioner. Currently there are no spots available for Private or Group Coaching Programs. Please check back soon! Corporate Wellness Programs are tailored to your group’s interest. Topics include Nutrition, Mindfulness, Yoga, Mental Health and Meditation. Discover the relief from stress, tension and pain in the body and the mind from using acupressure mats as part of your daily routine. Help promote circulation, sleep and recovery time as part of the many potential benefits of Shakti Mats. Attend an event or retreat or request a special appearance for your own event or retreat! Yoga, Meditation, Nutrition, Shakti Acupressure Mats, Reiki, Personal Development Coaching and more! Find valuable inspiration, freebies and delicious recipes to help you along your health and wellness journey! Plus, my exclusive recommended reading list and recommended seminars & workshops! My mission is to hold space for you so you feel safe and comfortable to be your authentic self freely and without judgement. My calm and loving demeanor will help you feel accepted and at ease. My unique approach will help you improve the functioning of the body, gain more clarity of the mind and give you a greater sense of awareness and connection with yourself. By empowering you through repetition of practice, your body, mind and spirit will begin to align to increasing your general sense of health and well-being, while also creating a more passionate and fulfilling life, free from chronic destructive patterns, self-limiting beliefs, and chronic pain. 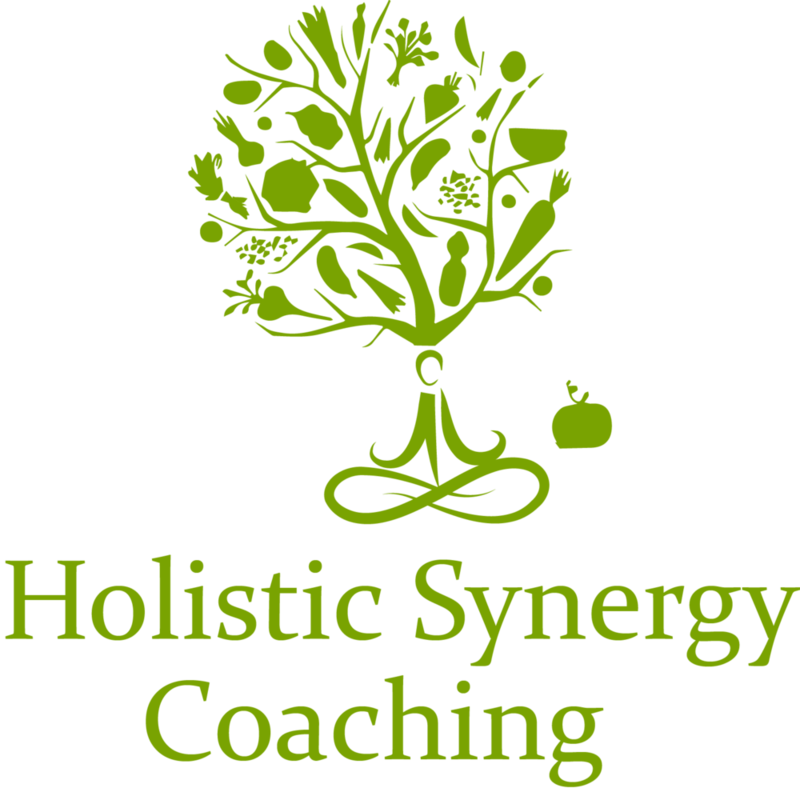 As your Holistic Transformation Coach, I am committed to fully supporting you along your path to health and well-being by empowering you with information and healing techniques in a unique and individualized way. My focus is always on YOU and YOUR JOURNEY supporting you as you create meaningful change on the road to your most vibrant and healthy self! I have several different tools that I draw upon to help facilitate change and achieve results. My training and experience is in the realm of Holistic Nutrition and Mind-body connection, Usui Reiki facilitating self-healing and interpreting imbalances in both your physical and your energetic bodies and Yoga principals for healing on the mental, spiritual and physical levels, plus my own experiences from my personal journey, helping to tie it all together for lasting change. Once you realize that positive change is possible – You’ll have taken the first step to a new and improved you. VIBRANT HEALTH AND WELL-BEING DOES NOT HAVE TO BE HARD AND IT DOES NOT HAVE TO TAKE A LONG TIME. YOU’VE BEEN LOOKING FOR CHANGE. WORK WITH ME TO MAKE THAT CHANGE A REALITY. care for employee health and wellbeing, morale, productivity and job satisfaction all increase. Book today and move in the direction of your most vibrant and healthy self! We respect your privacy and will never share or sell your information to third parties.